Ireland’s Call is the song that is sung before every Irish international rugby match. The Irish rugby team – unlike the scoccer team – is drawn from both sides of the border. 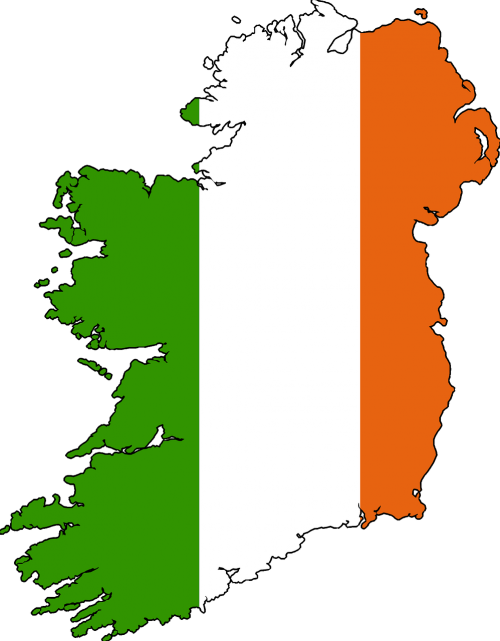 The song Ireland’s Call is seen as a song that can be sung by both Nationalist and Unionist supporters and players. Irelands Call was written by Phil Coulter . There are four verses in the song – but only the first verse is sung at Rugby matches followed by the chorus sung twice. At matches played in Ireland – both this song and the Irish National Anthem are sung – but at rugby matches played outside Ireland – Ireland’s Call is the only song used before a match.